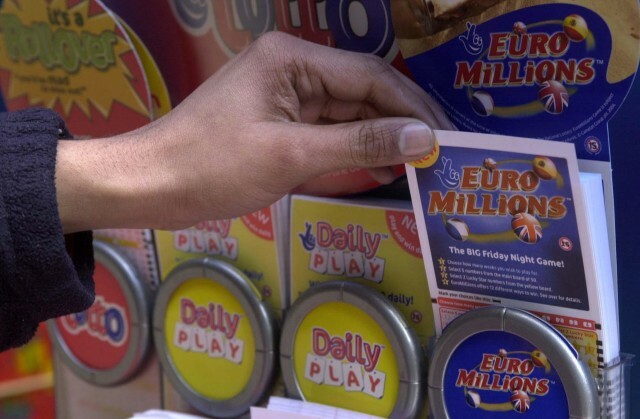 Ten EuroMillions ticket holders in the UK have just two weeks left in which to claim their prizes before they expire. 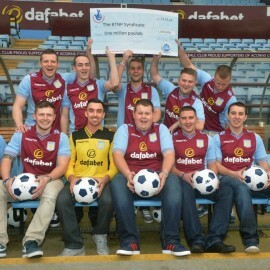 There are ten prizes still to be claimed, of which nine of them are £1 million. These prize winners are from the July 2013 draw. How I wish I could be one of those winners! 1 million Pounds would plug some holes, do good for some needy people, get me the holiday of my dreams and leave a little in the money box too. The first prize that is due to expire this month was bought by a ticket holder in Fife. The winning ticket matched the Millionaire Raffle (number BZP849967) which is due to expire at 23:00 GMT on Sunday the 19th January 2014. The other nine tickets are from the draw of the 26 July 2013 when a special Millionaire Raffle was drawn. The special draw gave 100 ticket holders £1 million each, and from that all 100 have been claimed with the exception of eight. These winners purchased their tickets in Blackpool, Bolton, Brighton, Bristol, East Dunbartonshire, Fife, Havering and Hove in the United Kingdom. The other prize from the draw on Friday 26th July 2013 is worth £252,202 and was won in the main EuroMillions draw. The winning ticket was purchased in Hull and matched all five main numbers and one Lucky Star drawn to win £252,202. These prizes are due to expire on 23:00 GMT on Wednesday 22nd January 2014. All prizes not collected by the above expiry dates will be added to the Good Causes Fund. Anyone having purchased their tickets in July should check them right away before they lose their millions! If you want to buy EuroMillions lottery tickets online from South Africa or anywhere else in the world, click here to buy your tickets now!